thinks CILIP have winning tips for all writers and illustrators. Want to raise your game when you critique your own or others’ work? 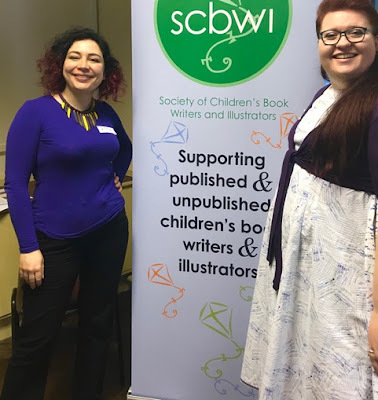 Recently, Rita Lazaro organised an excellent SCBWI Carnegie event in Bath with librarian Louise Judge, and it struck me that The Carnegie Medal and Kate Greenaway Medal guidelines double up as a useful critique checklist for writers and illustrators. Some basic craft points will be familiar, others useful when you critique a different genre from yours or a picture book. Firstly, what are The Carnegie librarian judges looking for? Their mission is to inspire and empower through reading books. The winner must have outstanding literary merit that creates a lasting, visceral impression on the reader. SCBWI's Rita Lazaro and Librarian Louise Judge. 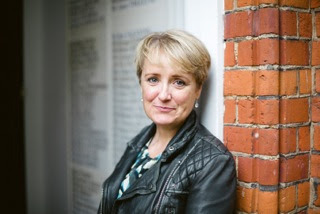 TOP TIPS to get noticed, from CKG Judge Jenny Jones. 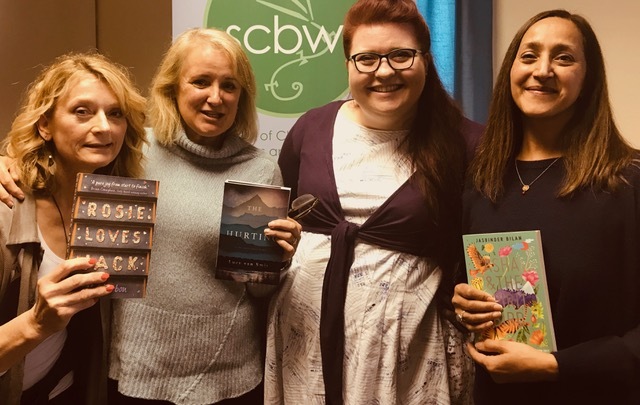 Carnegie librarians are actively seeking out ‘hidden gems’, not just books the big publishers promote, but librarians can’t nominate your book if they’ve never heard of you. Pop into your local library and introduce yourself. Join up. Sounds simple, but do you actually have a library card? Get as many members of CILIP as possible to read your book. Invite local Youth Libraries Group (YLG) and Schools Library Association (SLA) members to ANY book launch, however small. Send review copies to journals like Books for Keeps and The School Librarian – it’s where librarians check for new books they missed. Librarians are all over Twitter. Create a social media buzz about your book on your preferred platform, be it Instagram or Facebook. Get in touch with your local YLG branch. They run an annual free event to engage with authors and illustrators. Maybe donate a copy to your local branch. Judges don’t get sent copies until they’re nominated! Carnegie nominated authors Mel Darbon, Lucy van Smit, Jasbinder Bilan with librarian Louise Judge (second from right). Is the style appropriate to the subject, theme, and voice? Do dialogue and narrative work effectively together? How effective is the use of language in conveying setting, atmosphere, characters, actions etc? How appropriate is that to the theme? Where rhyme and rhythm are used, is their use accomplished and imaginative? Is it well constructed? Do events happen within the limits set by the theme? Is the final resolution credible? Are the characters believable and convincing? Are they well-rounded and do they develop during the book? Do they act consistently in character? Do they interact with each other convincingly? Are speech patterns consistent with known background and environment? How effectively are characters revealed through narration, dialogue, action, inner dialogue and through the thoughts, reactions and responses of others? 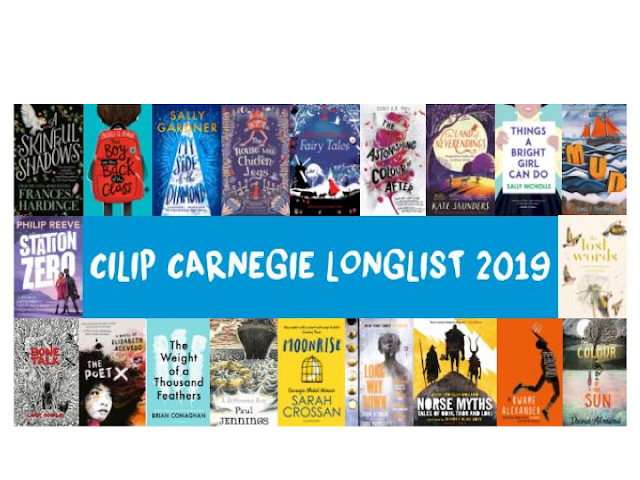 When you crack all this, maybe, like the brilliant Candy Gourlay and Bonetalk, you progress to the Carnegie shortlist! This award is for a book of outstanding artistic quality. The whole work should provide pleasure from a stimulating and satisfying visual experience which leaves a lasting impression. Illustrated work to be considered primarily for its graphic elements, and where texts exist, to the synergy between the two. Is there a consistent quality of illustration? Is the typography (format, typeface, print size, spacing, novelty features etc) integral or intrusive? How appropriate is the size and shape of the book? Are there recurring visual themes that enhance the reader’s understanding of the book? How well do the illustrations and text relate to each other in terms of layout? Are the images and text consistent? Do the illustrations enhance the text or are they pictorial upholstery, solely for decorative purposes? In the cases of information books, how accurate and clear are the illustrations? So, useful refresher tips for writers and illustrators critiquing each other’s work. Thank you to the aptly named Louise Judge and Rita Lazaro for this event. 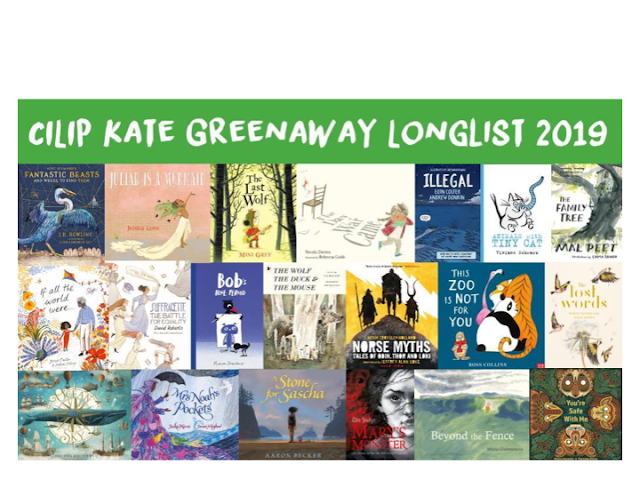 Visit this link for more information on the Carnegie and Greenaway Awards. A final word. Be generous: if you’re not eligible for a competition, rave about lesser known books that you love to librarians and on social media. Word of mouth is powerful — one day it could be your shot. Fran Price is Events Editor for Words & Pictures, the online magazine for SCBWI-BI. Contact her at events@britishscbwi.org. I liked your article How to get noticed but was taken aback to find most of the suggestions do not apply to self published books.